Today, September 25th only, head on over to Amazon and save up to 65% off select Luxury Premium Shredded Memory Foam Pillows. Only $44.99 shipped (Retail $129.99) – just $22.50 each! 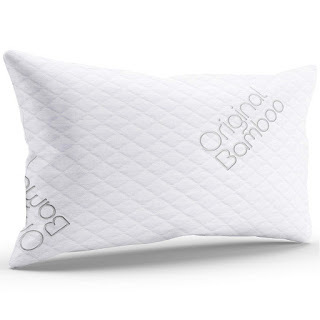 These hotel quality pillows are hypoallergenic and can be contoured to fit in any sleeping position. They come with a five-year never-flat guarantee and are machine washable.